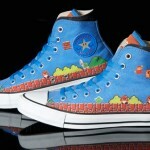 One of the things I enjoy posting the most are custom shoes that are really geeky. 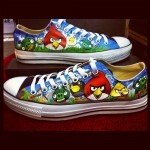 I don’t care whether they are high heels or a pair of sneakers, I love me some geek shoes! 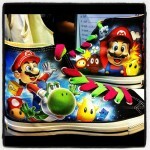 In the past, I have posted everything from spectacular Super Mario Bros shoes to some rather cartoony Mass Effect shoes (see all of the shoes I have posted here), but I think this pair of Mass Effect shoes is the most impressive pair of shoes I have ever seen! 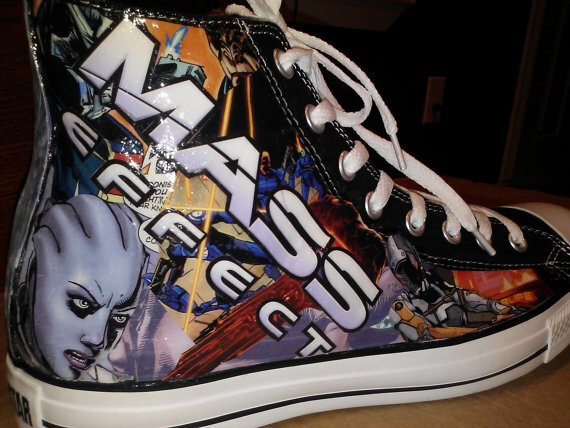 Etsy seller ChesireShop is selling these spectacular and very shiny custom Mass Effect Converse shoes for $120. 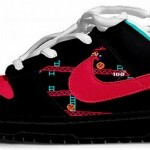 Considering my normal New Balance tennis shoes cost me around that price, this seems like a heck of a deal for such beautiful work! 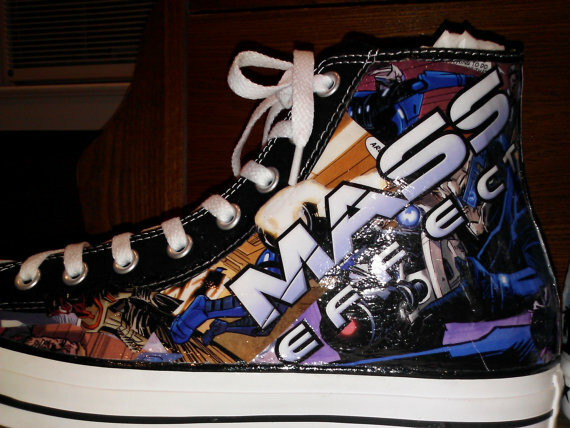 These are hand-painted Converse sneakers in case you can’t tell and they were inspired by the Mass Effect comic. 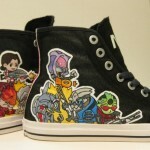 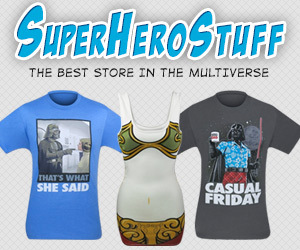 I’m very tempted to order a pair for myself even though I have never even played Mass Effect!